Interested players are strongly encouraged to speak to the relevant coach and/or team manager prior to selections. 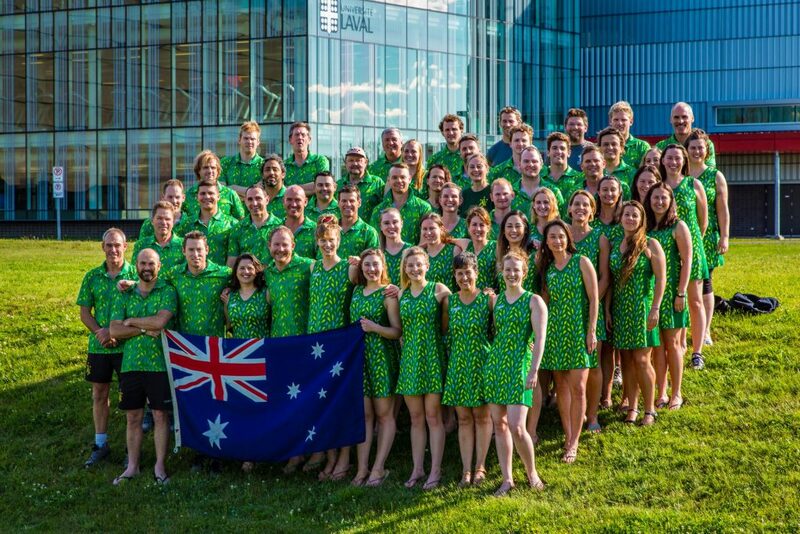 Underwater Hockey Australia calls for applications for Coaches and Managers for the Elite Men's and Masters Men's Australian teams for 2019 & 2020. At this stage the tournament schedule is not decided and we will be looking for input from coaches as to proposed schedules. World championships will be in August of 2020, location TBA, while in 2019 there is a range of options across a range of dates. Attached are coach and manager application forms, interested applicants should complete and return via email to secretary@underwaterhockeyaustralia.org.au by Friday, 1 March 2019. The Australian Underwater Federation (AUF) has opened the 2018-2019 membership renewal process. Featuring a new secure online membership system, it has never been easier to join or renew. By becoming a member of the AUF you join an Australia wide family of underwater enthusiasts who are making a contribution to bring sport, conservation and awareness to the underwater world. 2017/18 memberships expire on 30 June 2018. 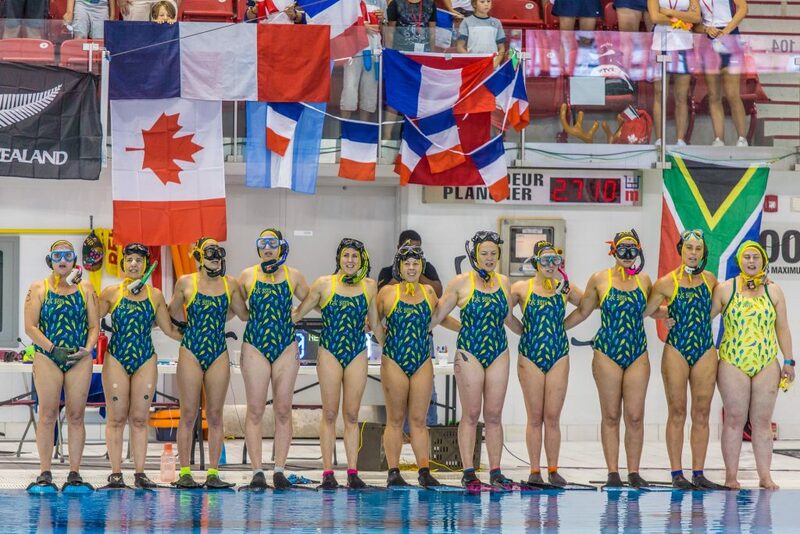 Expressions of interest are sought to fill a position on the Australian Masters Woman's Team that will compete in the CMAS Underwater Hockey World Championships in Quebec 15th-28th July. Interested players will be assessed based on their postal application and previous experiences. The panel of selectors includes Kirsteen Reid, Eden Brown and Bronwyn Mackenzie. Due to time constraints and uniform and player payment schedules expression of interest must be received by Sunday 13th May. Due to player injury concerns, Underwater Hockey Australia is calling for nominations from players interested in joining the Australian Men's Masters team which will contest the 2018 CMAS Worlds in Quebec, Canada from 16-28 July. One spot is open for selection. Interested players should contact Rees Quilford (0408584 846 or rees@destinationq.com.au) by COB April 28. Interested players will need pay the registration and participation fees immediately. Nominating players will be assessed for suitability (taking into account fitness, skill level, game awareness and playing history) by a panel of selectors. The team will likely be finalised in early May.